A skeleton list is an incomplete deck list that highlights the essential or minimum number of cards necessary for a successful deck of that archetype. Semi-competitive, time poor, or casual players will call for lists like seagulls call for chips. Better players will look for skeleton lists and make them their own. 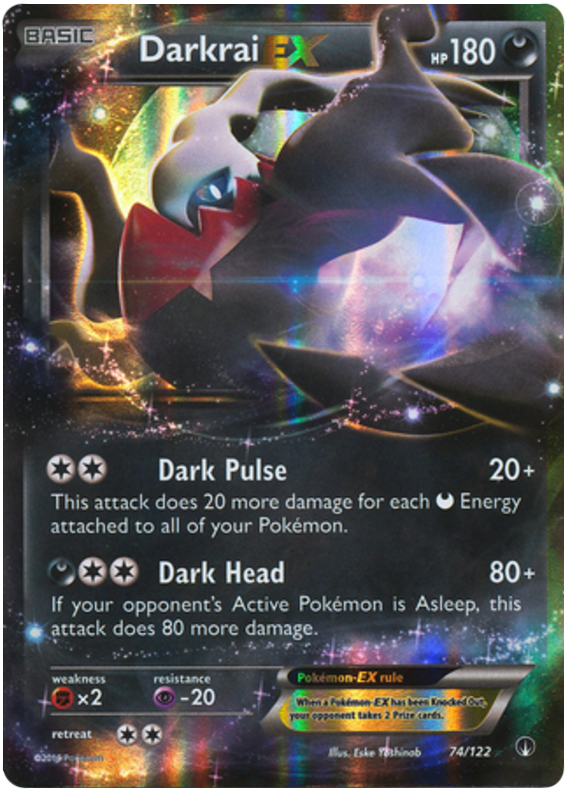 We examined three of the most successful decks since Sun and Moon was released for competitive play. We then compared each deck’s 60 card list that placed highly at the Oceania International Challenge and at Regional events worldwide. 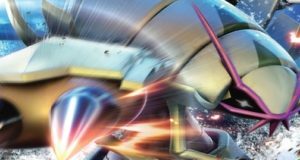 The following are the resulting skeleton lists for Turbo Darkrai, Volcanion EX, and Decidueye GX/ Vileplume (in the standard competitive format). Note: The player’s full deck list can be accessed by clicking on the player’s name. This will direct you to an external site. Every player’s deck list also included an additional two switching cards. For example, 2 Switch, 1 Switch/1 Float Stone, or 1 Float Stone/ 1 Olympia. 3/5 of the Turbo Dakrai decks played 1 Enhanced Hammer. Earlier builds tended to run a Professor Kukui and/ or 2 Silent Lab. Later builds tended to run a 4th Trainer’s Mail, a 3rd Shaymin EX, a 3rd EXP Share, and a Delinquent. In Malmo, Simon Eriksen ran a 2nd Hex Maniac. Every deck included 3-4 Stadium cards in combination of Scorched Earth, Parallel City, or Sky Field. Every deck included 1 additional Pokémon with an ability that allowed the player to draw cards (4/5 played 2 Shaymin EX, 1/5 played 1 Oranguru). 4/5 of the decks included an Olympia and a 4th Max Elixir. Pedro Torres only changed 1 card from his Sheffield Regionals deck for the Oceania International Challenge. 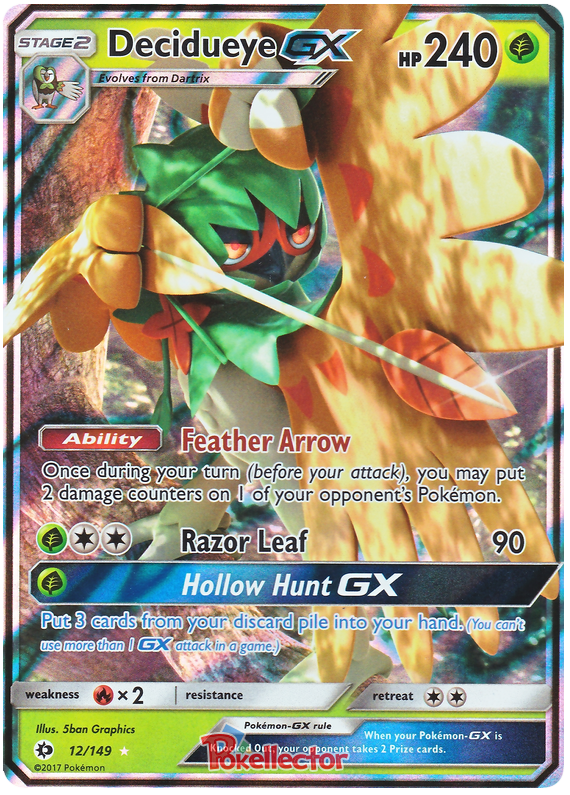 He replaced an Enhanced Hammer with a Salamence EX, later noting that the slot could also be used for a Pokémon Ranger. 7/8 decks ran a 2nd Revitaliser, 6/8 decks ran a 3rd Shaymin EX and/or a single Beedrill EX, 4/8 decks ran a Tauros GX, 3/8 decks ran a 2nd Lugia EX. Only Goncalo Ferreira (at Malmo Regionals) ran Rainbow Energy in place of Grass Energy. This was to support his Jolteon EX and Espeon EX techs. Now that you have the bones of these three meta decks, make them your own! Add in some interesting techs like Goncalo did for Malmo Regionals, or go for maximum consistency like Jesper at the Oceania International Challenge. Next week we’ll be publishing skeleton lists for other meta decks. Make sure to put in a request! 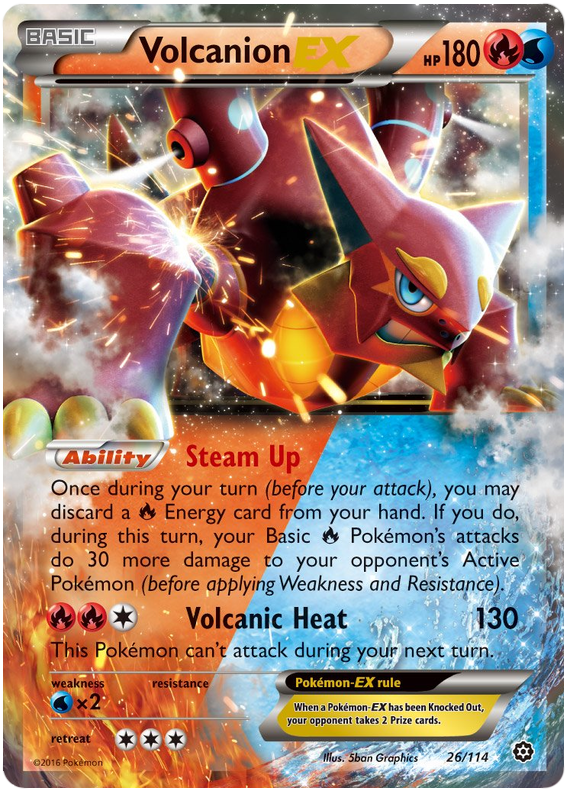 This article is part of a weekly series for competitive Pokémon Trading Card Game players. Never miss an article! Follow me on Twitter here. You can find commentated matches featuring some of these decks at my Youtube channel here. Thank you to all the players for sharing their deck lists. Special thanks to Matt Bridges and Scott Howard for their contributions to this article. Competitive Pokemon Trading Card game player since 2006. Competed for Australia at the 2015 World Championships, & the 2017 European International Championships. On-stream commentator and post-match interviewer at the 2016 Australian National Championships. Currently invested in supporting the growth of the Australian Pokemon TCG community. Current Video Game journalist for GameCloud Australia. 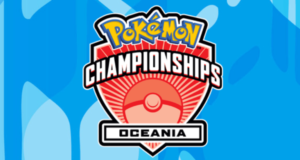 Oceania International Championships 2018: Australian TCG players to follow!